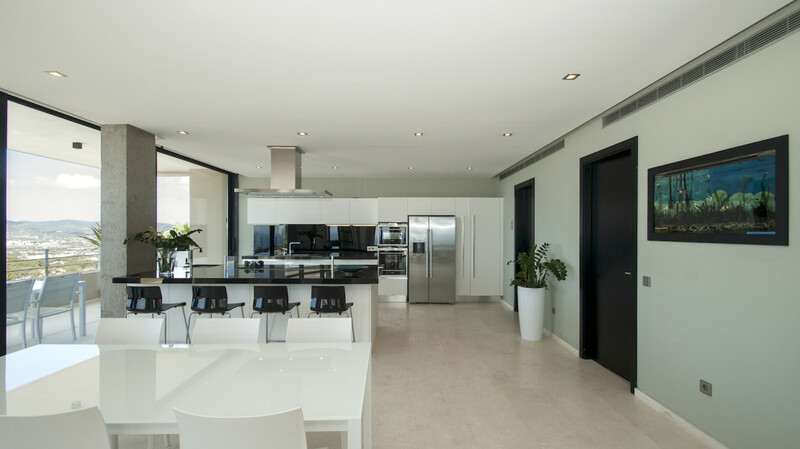 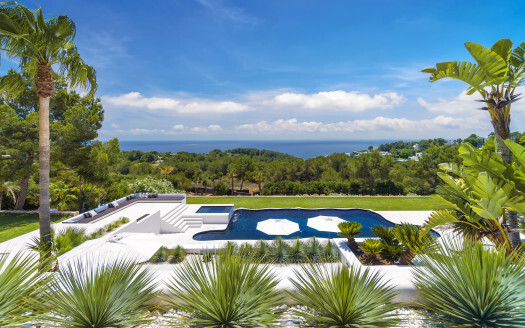 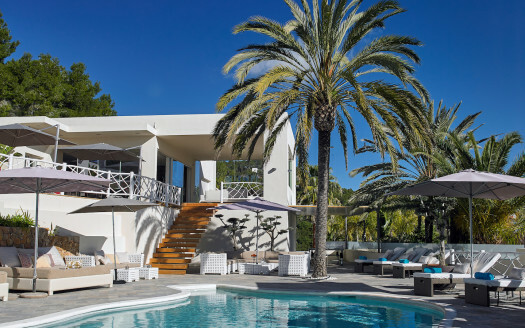 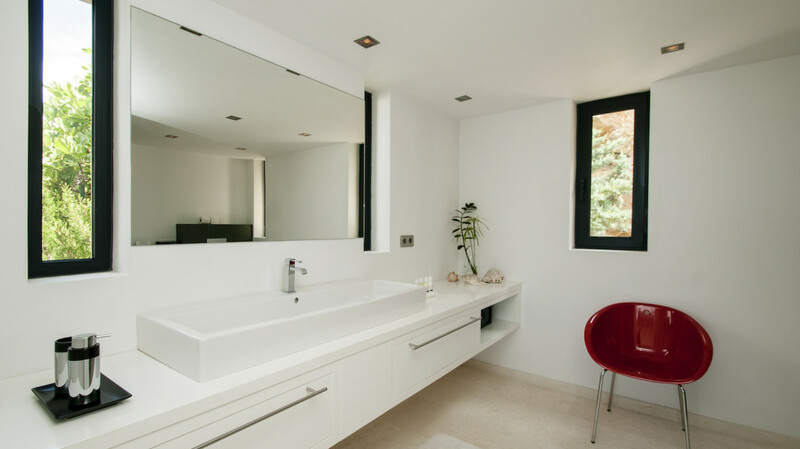 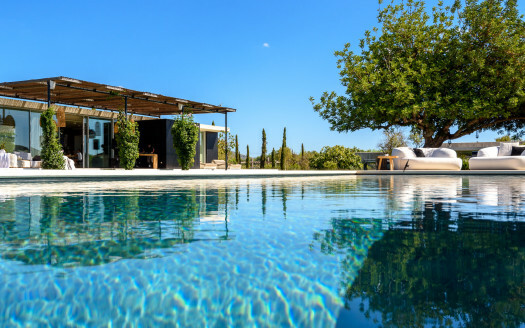 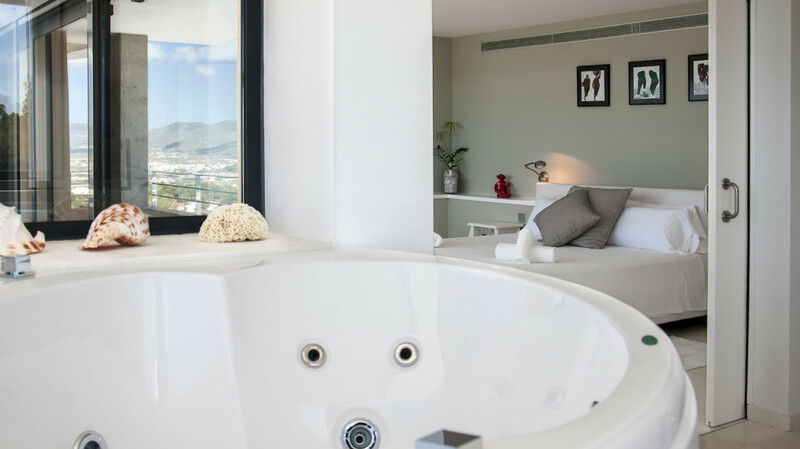 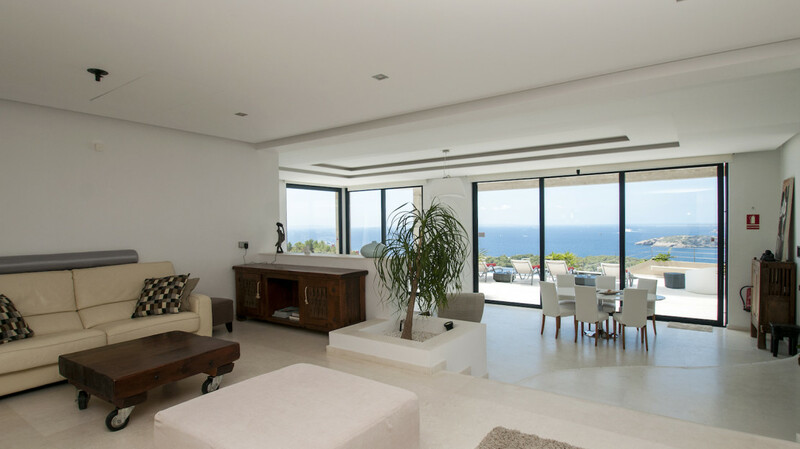 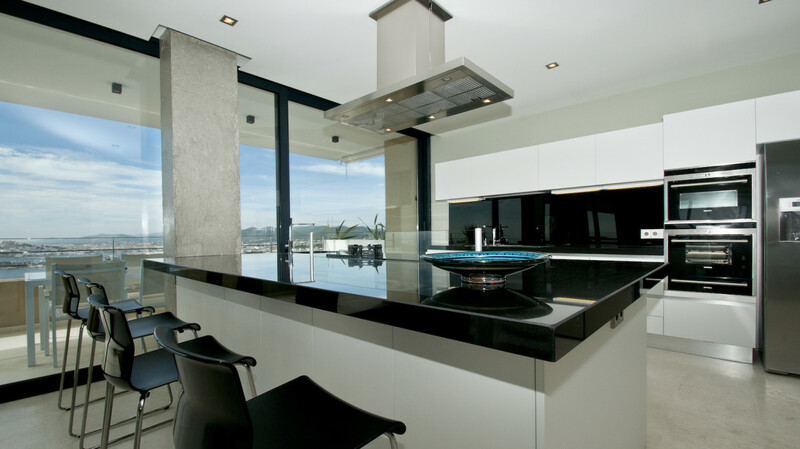 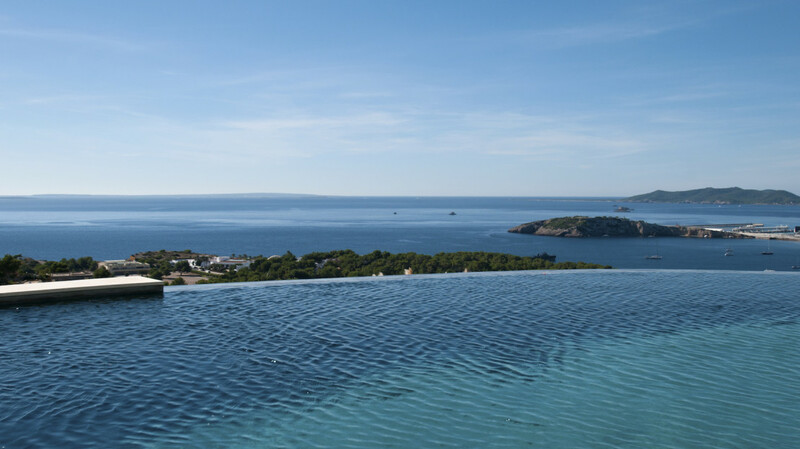 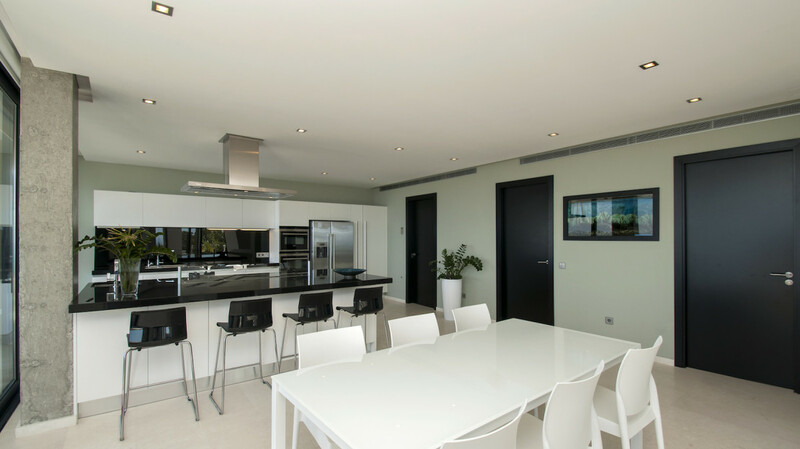 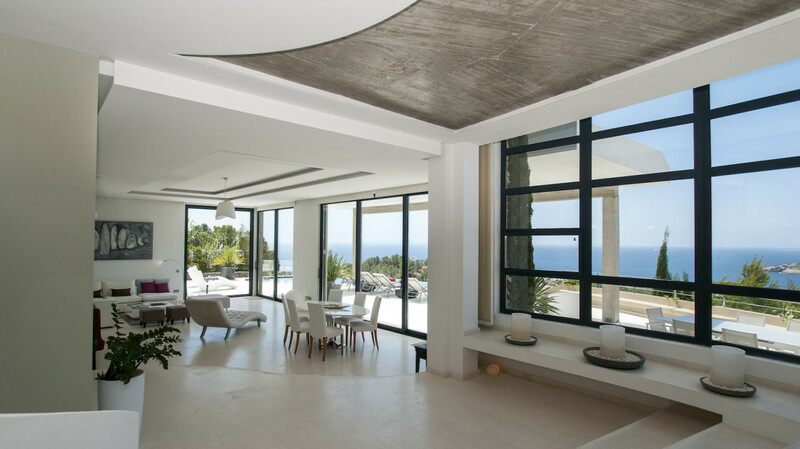 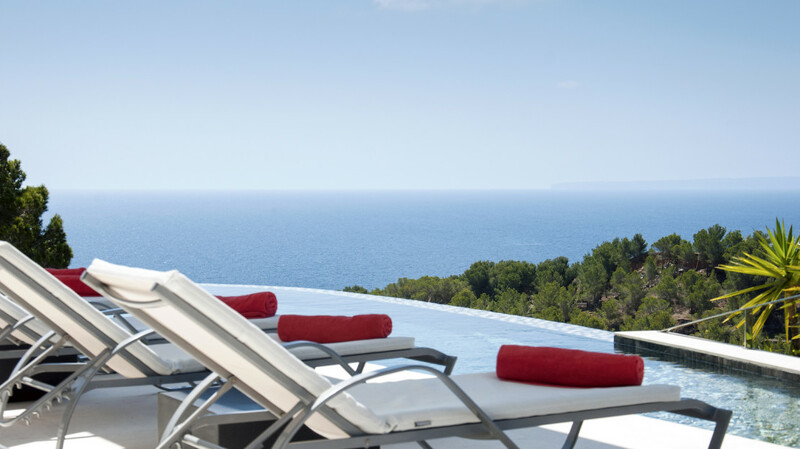 Villa Isis, 4 bedroom luxury villa, is nestled on a prime hilltop location, in Can Pep Simo, at only 5 minutes away from Ibiza town, and 2 minutes from the beach of Talamanca. 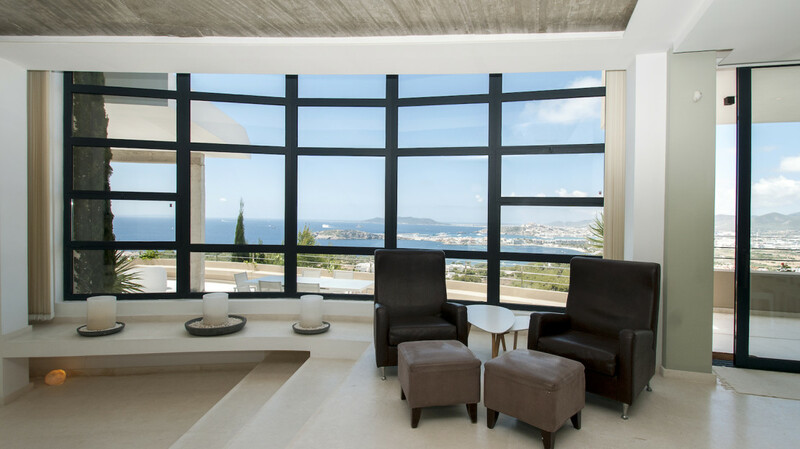 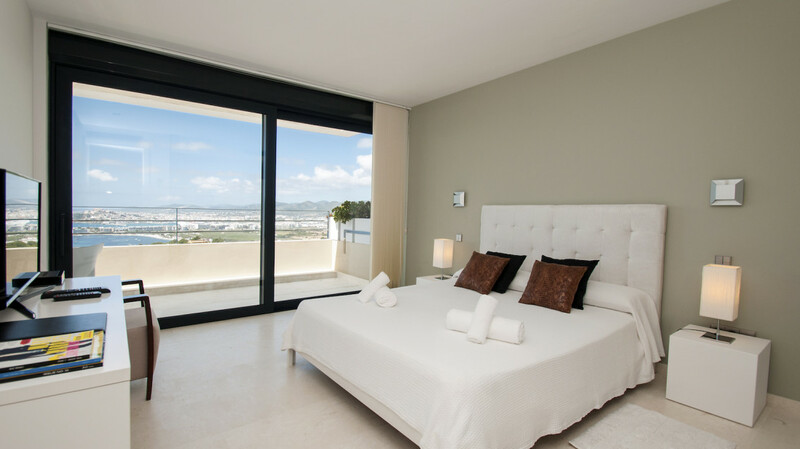 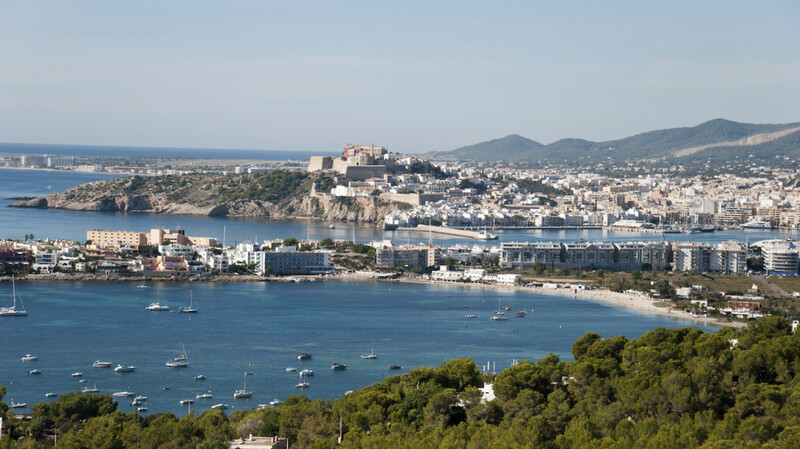 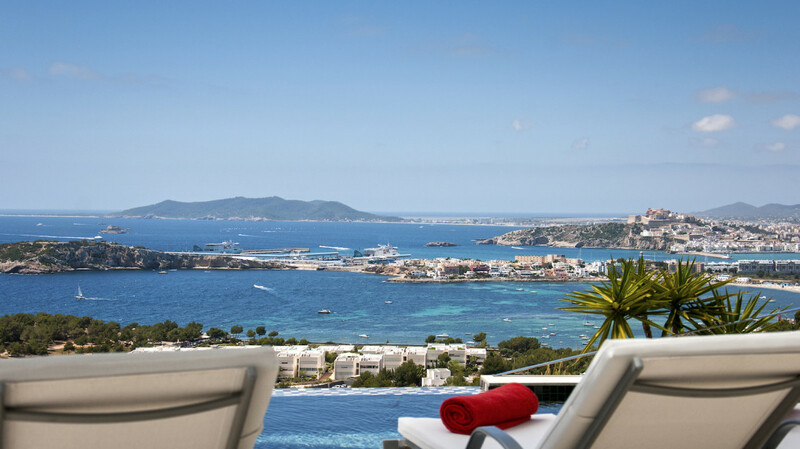 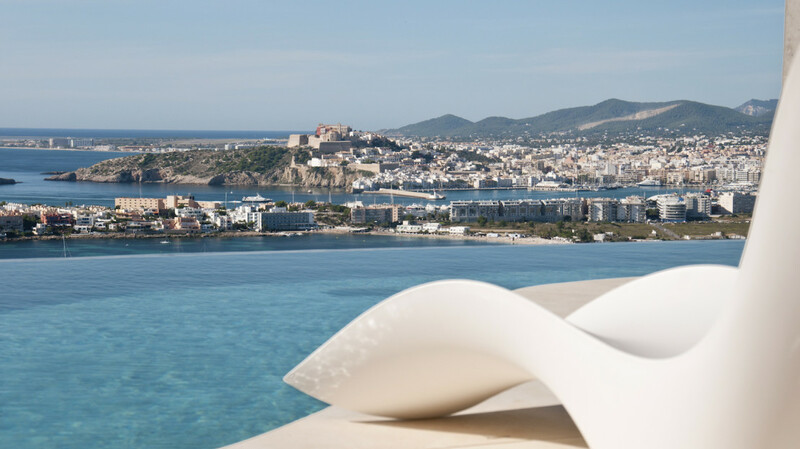 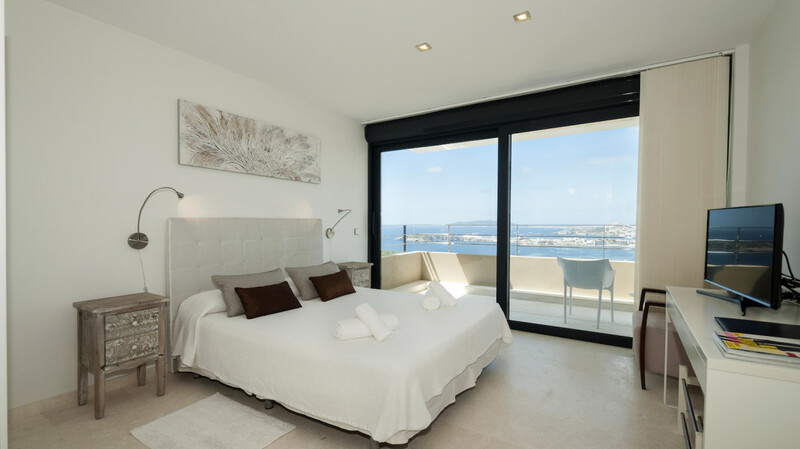 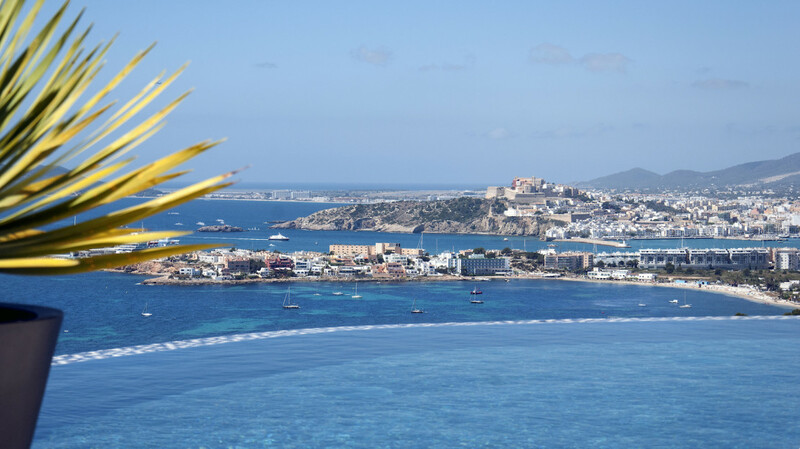 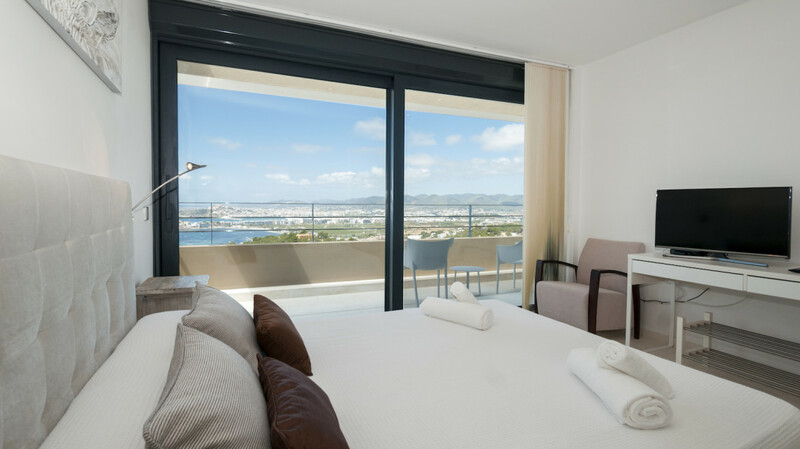 The views are just amazing with panoramic views to the sea, Formentera and the old town Dalt Vila (Ibiza), a world heritage site. 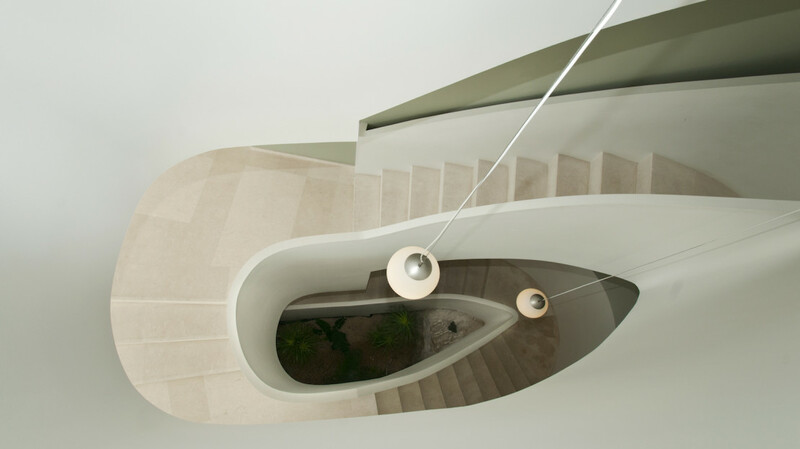 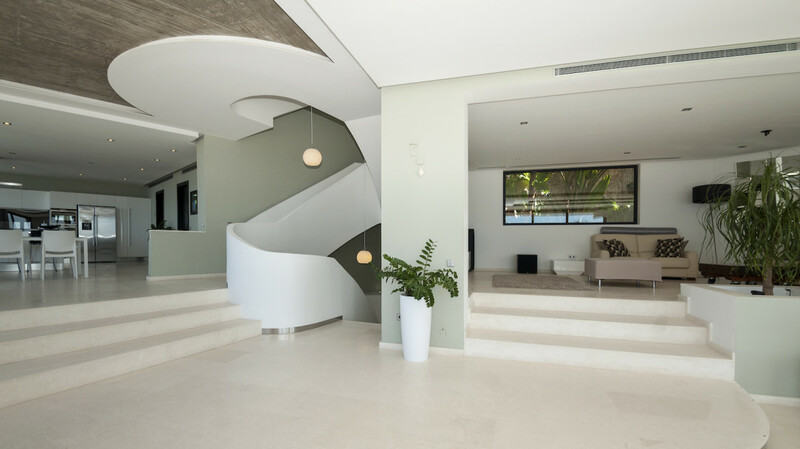 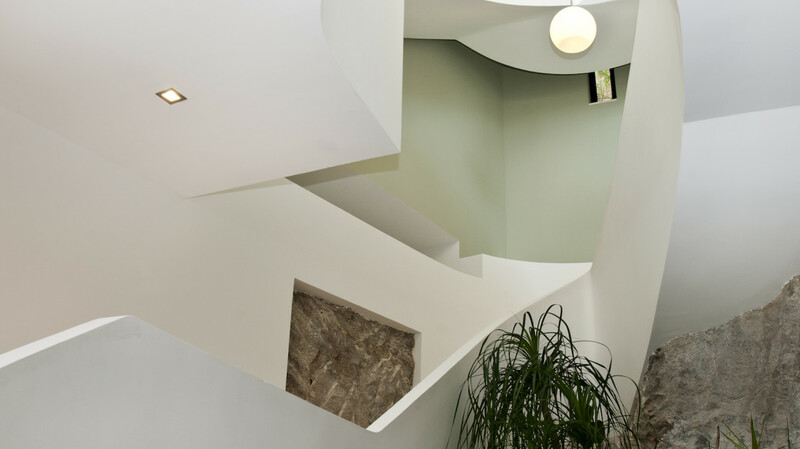 Electric gate entrance, parking and main entrance with an impressive spiral staircase leading to the main level. 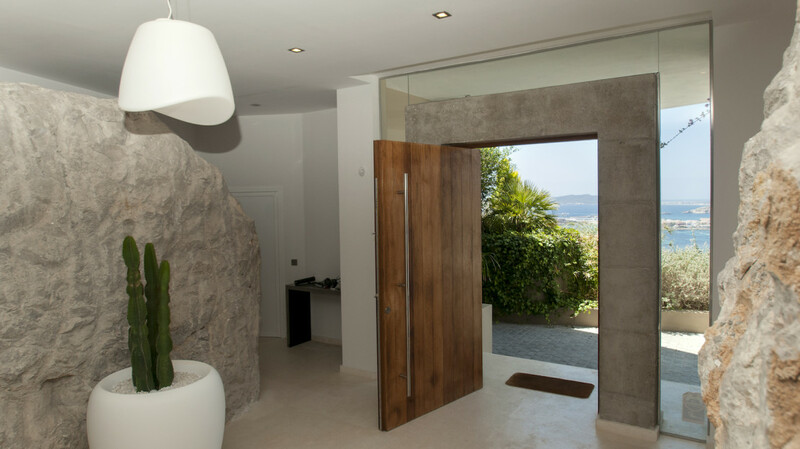 Guest toilet and cloak room. 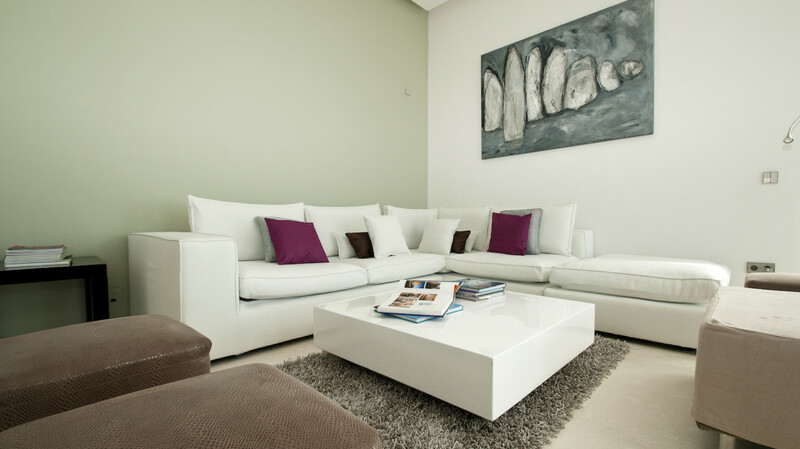 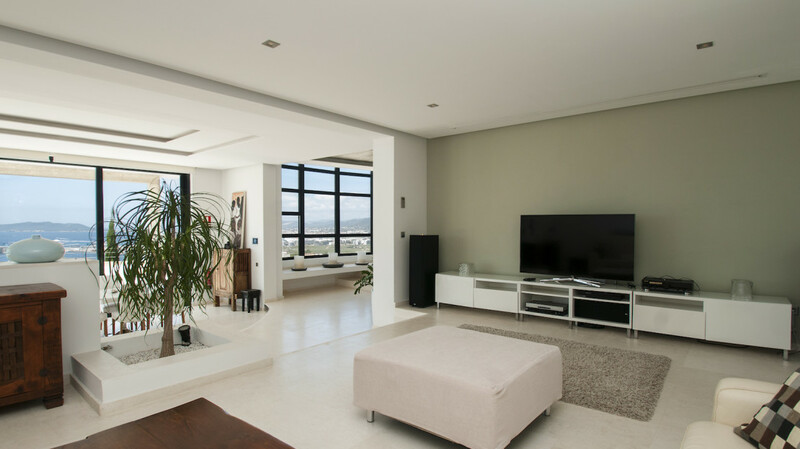 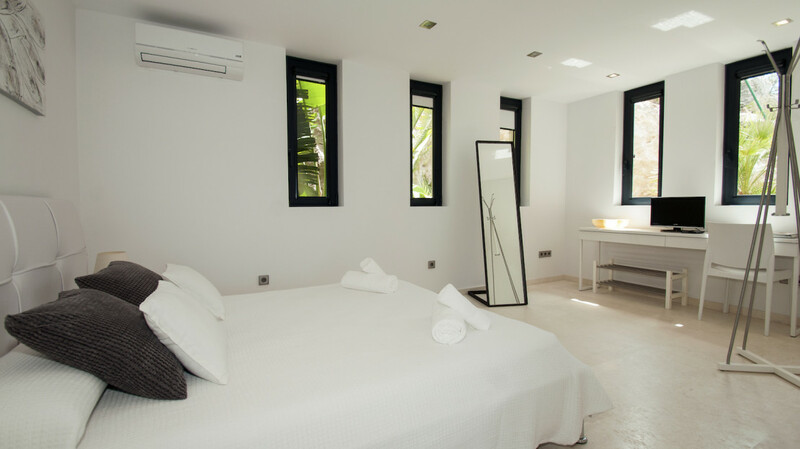 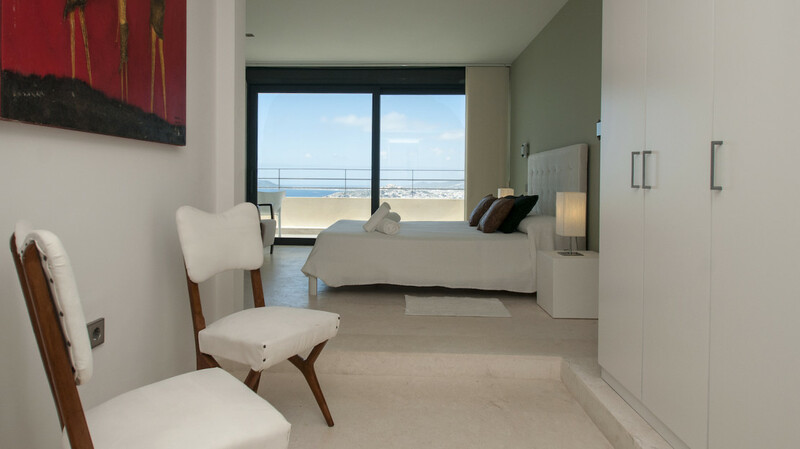 2 spacious double bedrooms, TV, king size bed 160*200, share a family bathroom and balcony. 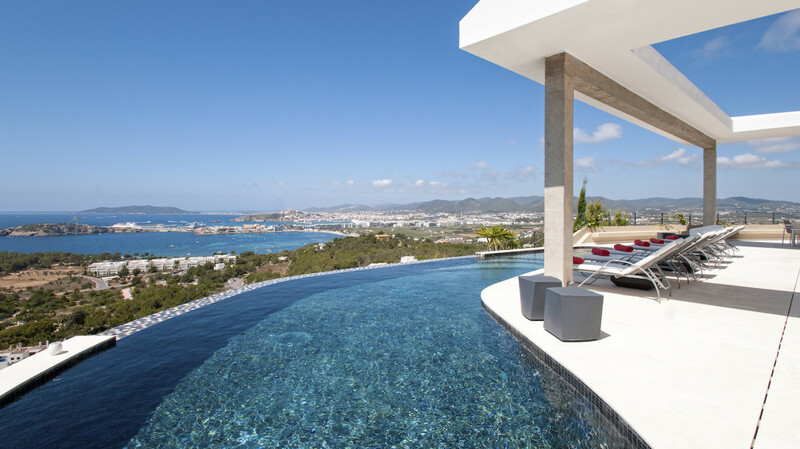 Exclusive residential area, just 5 minutes from Marina Botafoch and Ibiza Town centre. 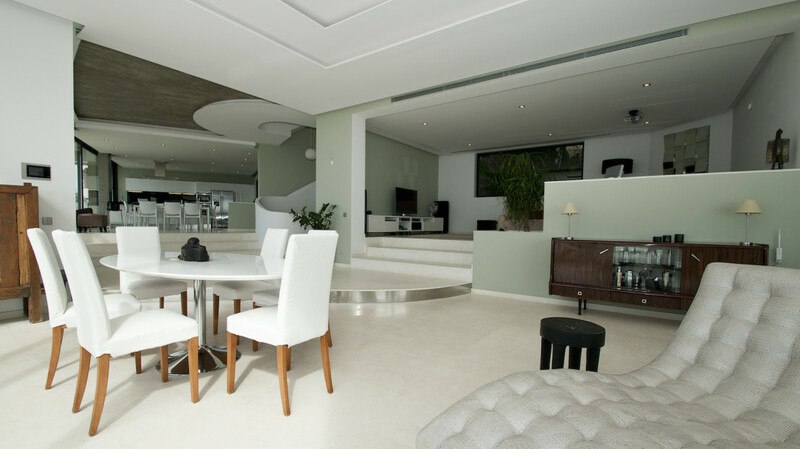 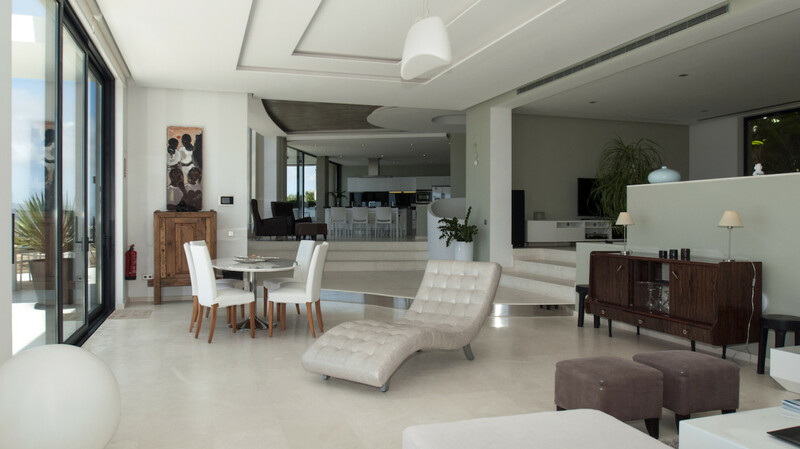 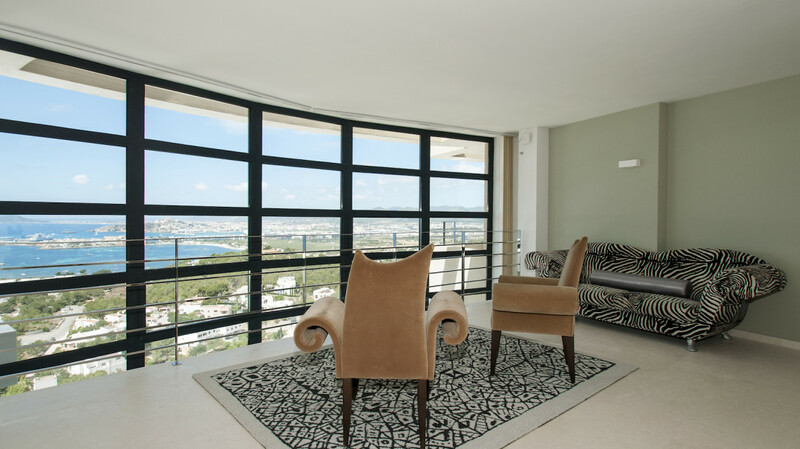 Easy access to the famous beaches, bars, restaurants and clubs. 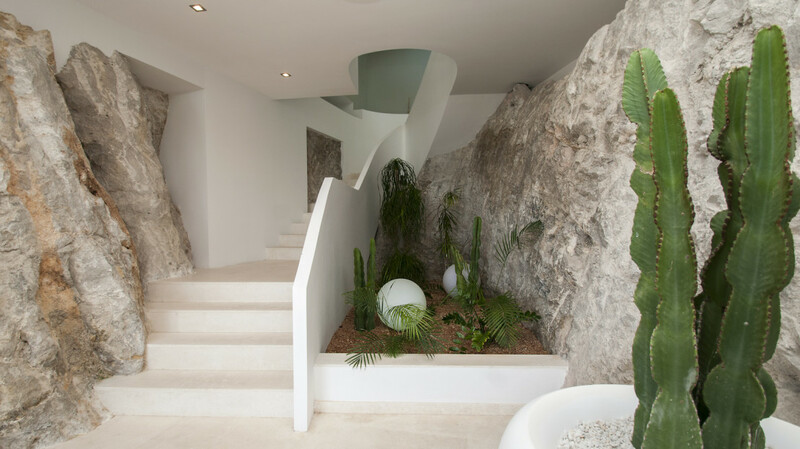 In the local village “Jesus”, you will find shops including a bank, pharmacy and supermarket.